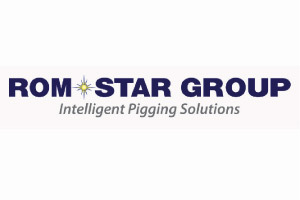 ROMSTARGROUP provides Pipeline Inspection services using MFL technology. Large fleet of MFL tools ( 4” – 40”)Multichannel Caliper with debris mapping capabilities. Leading manufacturer of pipeline cleaning PIGs with entire range of pipeline cleaning pigs & provide comprehensive pipeline cleaning services for all onshore & offshore oil & gas pipeline.